The 8 best salt sprays that won't leave your hair crispy. 8 sea salt sprays that'll give you beach hair without the crispiness. Image: No beach? No worries. 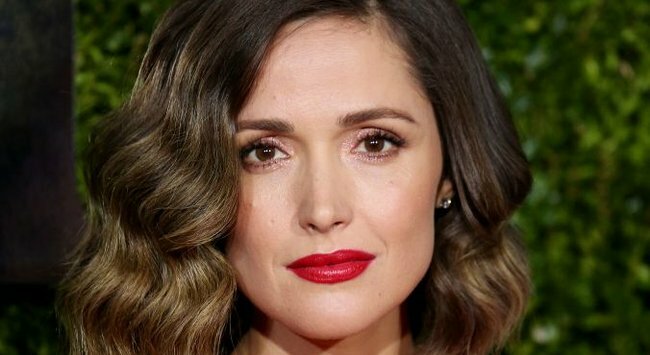 We can all agree that fresh-from-the-ocean-hair is wonderful, yeah? Seawater is a magical elixir that can somehow add shape and structure to unruly curls and make otherwise flat, fine strands textured. The problem is it’s a little hard to achieve beach hair on a daily basis if you live hours away from the coastline, or if it’s freezing outside, or if the only thing you ever surf is the internet. That’s where salt sprays come to the fore. These frankly ingenious products go a long way in recreating post-surf hair — minus the damage and knots — but can be notorious for leaving strands a little more “crunchy” than “tousled”. Here are eight salt sprays we’ve road-tested and recommend from the roots of our hair bottom of our hearts. One for guys and girls. Lara Bingle WorthingtonLara Bingle Worthington told OK! Magazine: "I wash [my hair] every day, but I dont use conditioner because it makes it fluffy. If I want it to be gritty I put in Bumble and Bumble sea salt spray, but I just let it dry naturally. Image via Getty. 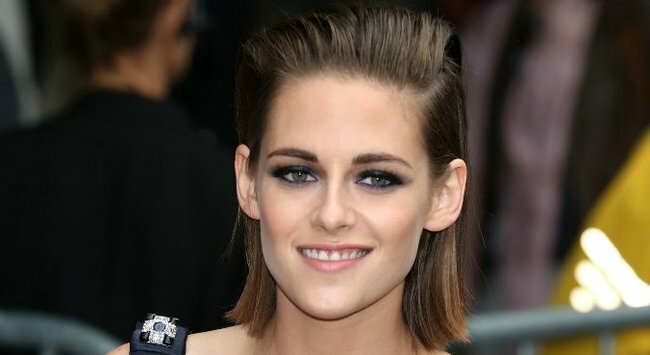 Kristen Stewart"I never put any heat on my hair. Right now I&apos;m into Bumble and Bumble Surf spray for texture." Stewart said in an interview. 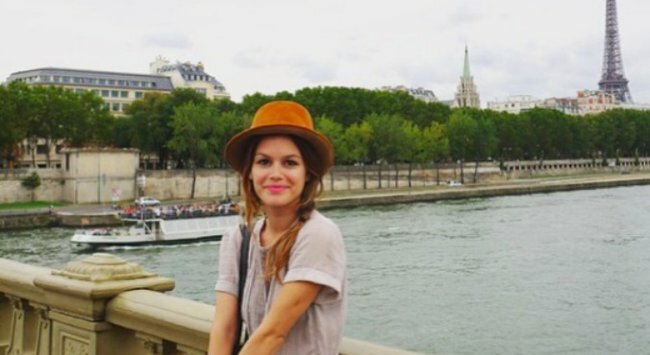 Rachel Bilson.Rachael Bilson&apos;s hair stylist told InStyle that he adds movement to Bilson&apos;s hair by using Bumble & Bumble Surf Spray after curling it. Rose ByrneRose Byrne&apos;s hair stylist told Byrdie.com.au that he uses Bumble & Bumble Surf Spray to give her hair an undone look and extra texture. Ashlee SimpsonAshlee Simpson told InStyle that when it comes to her hair "There are no flat irons involved. I get out of the shower and I go. So its like heaven. Theres Bumble and Bumble spray and thats it. 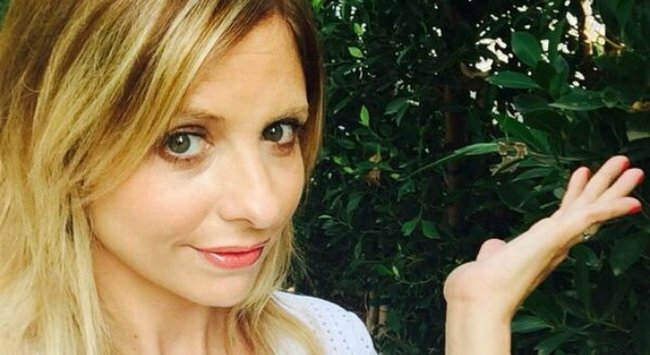 Sarah Michelle Gellar has gorgeous new hairSarah Michelle Gellar&apos;s hair stylist told InStyle that Bumble and Bumble Surf Spray is the secret to the texture in Gellar&apos;s hair. 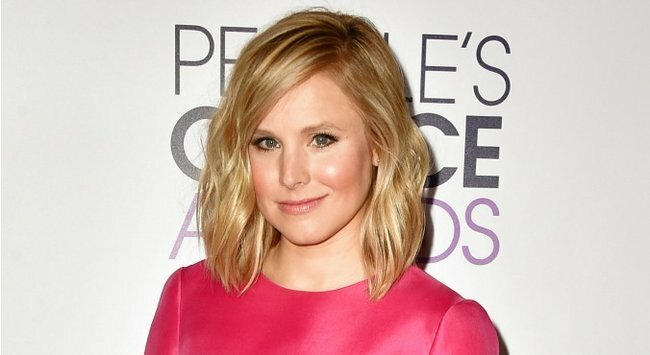 Kristen BellKristen Bell told Marie Claire that she always has Bumble and Bumble Surf Spray in her purse. "I love the way hair looks after the beach, when there&apos;s all that salt in it," Bell said. This re-creates that." Image via Getty. Tough call, but I *think* this one might be my favourite. My shining knight in the war on humidity. I mean, just look at that wave. This cult favourite was discontinued for seven years before returning to our shelves in early 2015, thanks to a passionate online campaign. Despite the name, you don&apos;t need to be a goldilocks to benefit from Beach Blonde — it&apos;s our (brunette, curly-haired) writer Brittany&apos;s number one pick. My hair also responded favourably to Fudge&apos;s salty spray — a bit of finger-twisting and scrunching left it with more waves than you&apos;d find at Bondi. I did find I was slightly more prone to crunchiness with this one, but that was easily fixed by using less of it and brunshing it through with my fingers. Smells good enough to eat. If you find the matte feel of salt spray a little off-putting — or you&apos;re just used to super silky hair — try applying a little bit of hair oil first. Your hair will get crunchy pretty fast if you&apos;re too trigger-happy, especially on wet hair. You can always add more in, so go easy at first and see how it turns out. 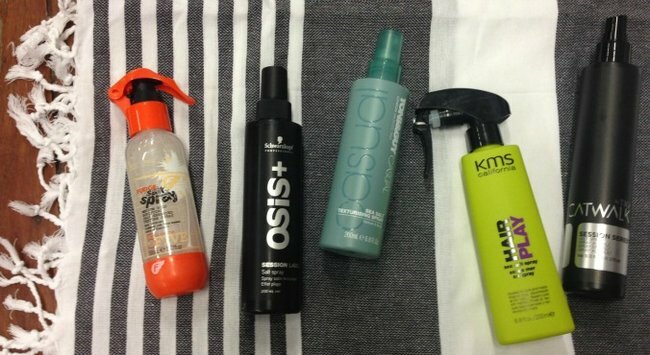 What&apos;s your favourite salt spray?